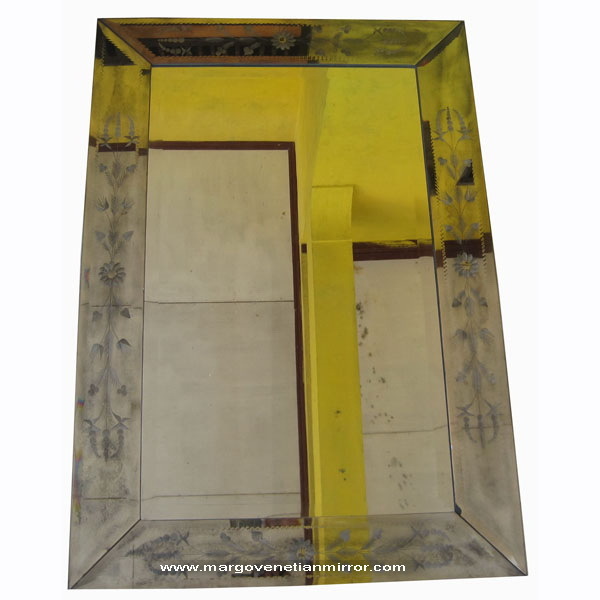 Great vintage large mirror romania start style mirror with eagle Brown with gold washed. Very pretty!!!. 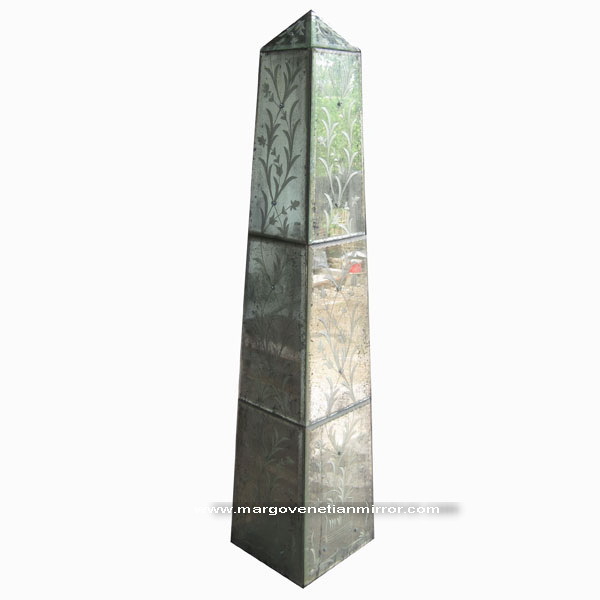 Mirror antique rectangular wall mirror other finish antique can to be clear or silver finish. 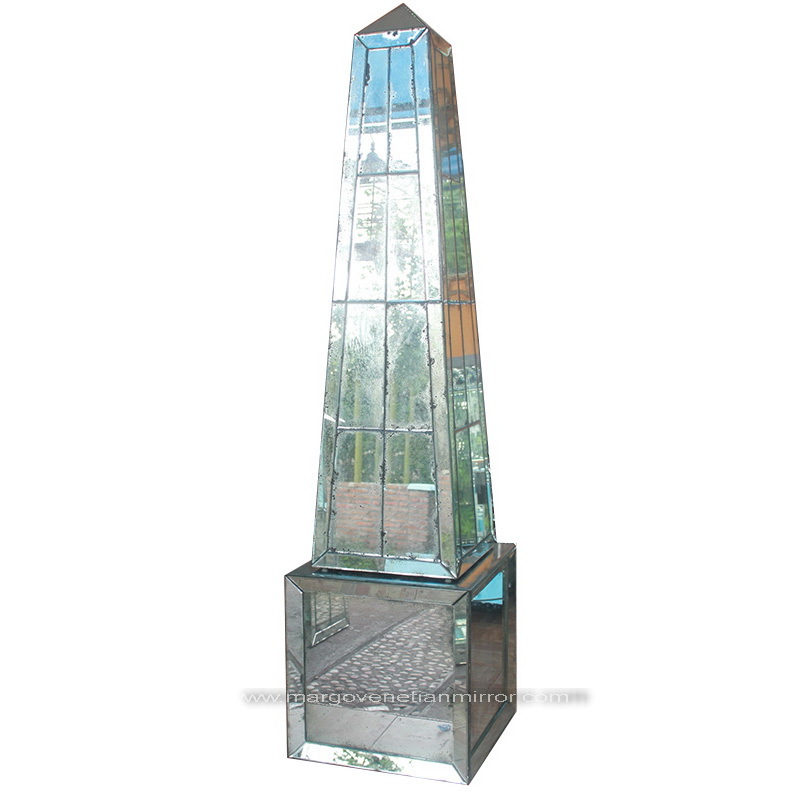 This mirror is produced with traditional process by experienced glass experts. 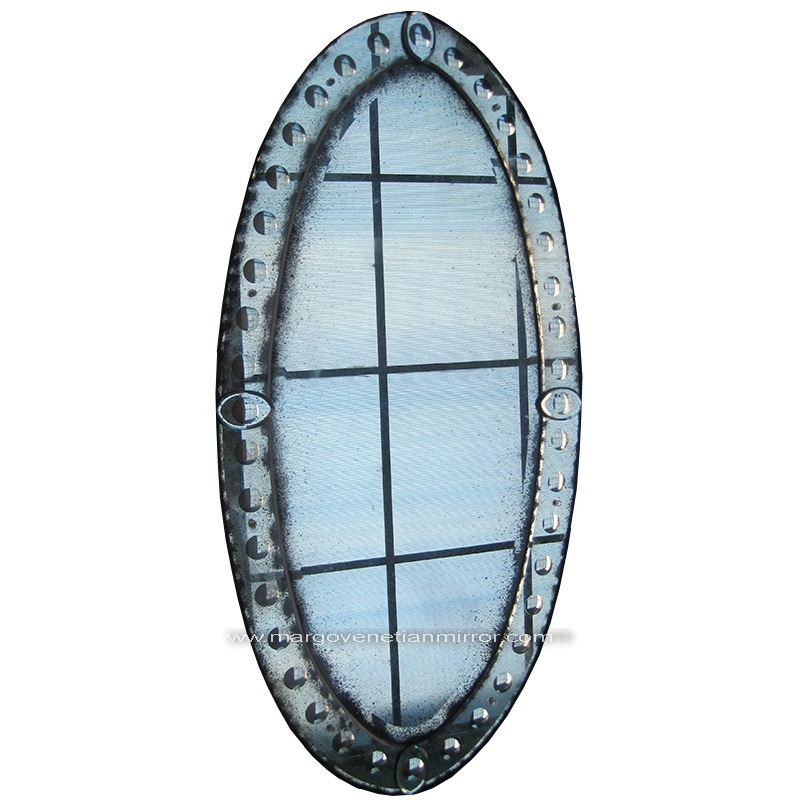 From 5mm plain glass that is turned into elegant wall decoration as a wall decoration for the house. 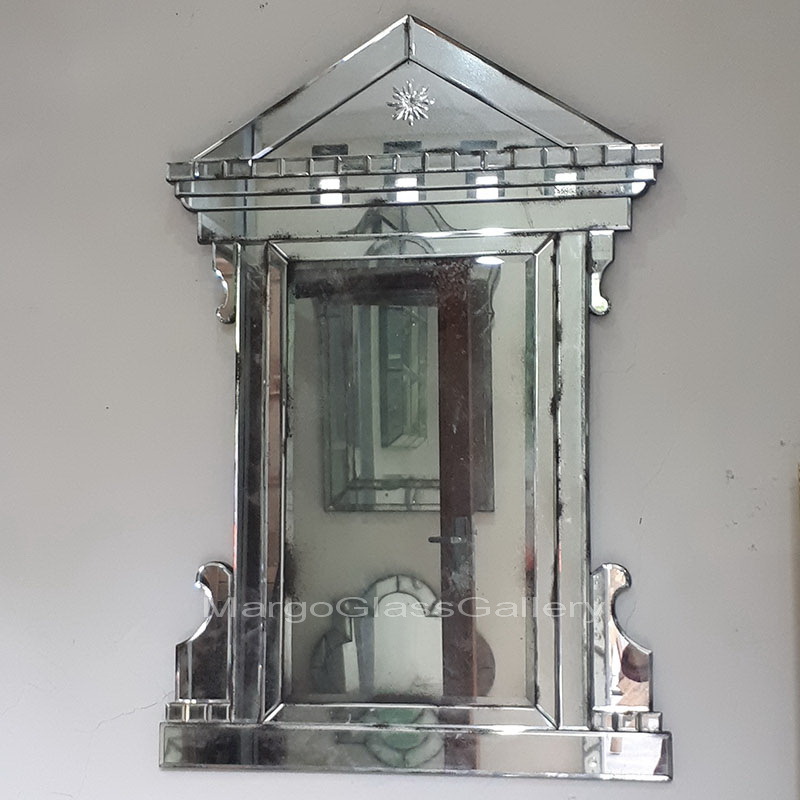 Easy hanging on the wall makes this mirror safe and can be hanged in any room. 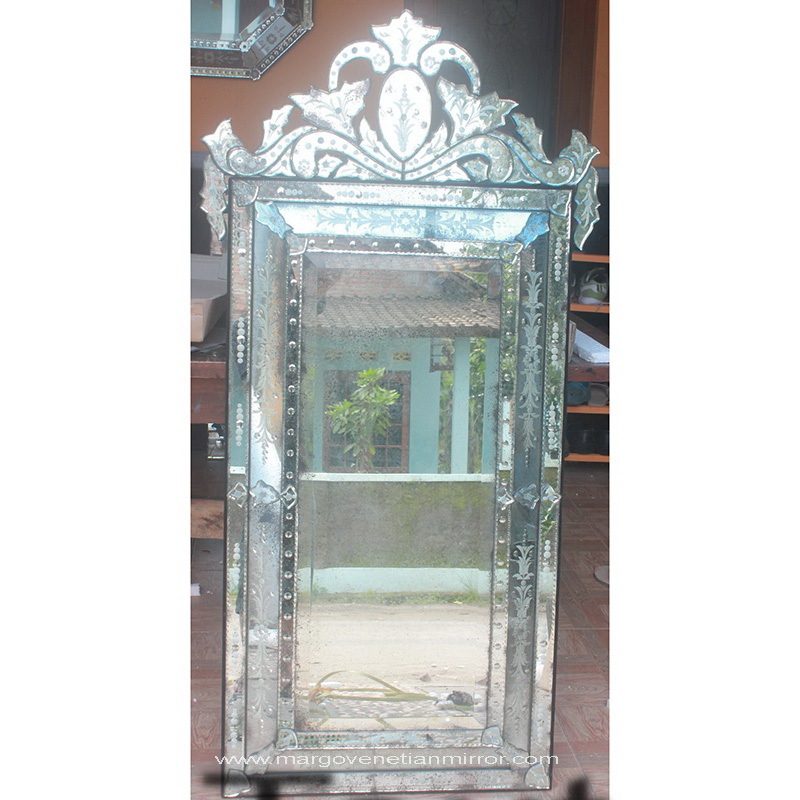 Iron on the edge of the glass that surrounds refine the mirror look more classic and not easily broken when in packing. Coupled with the golden color of the iron makes a distinct impression upon seeing it. 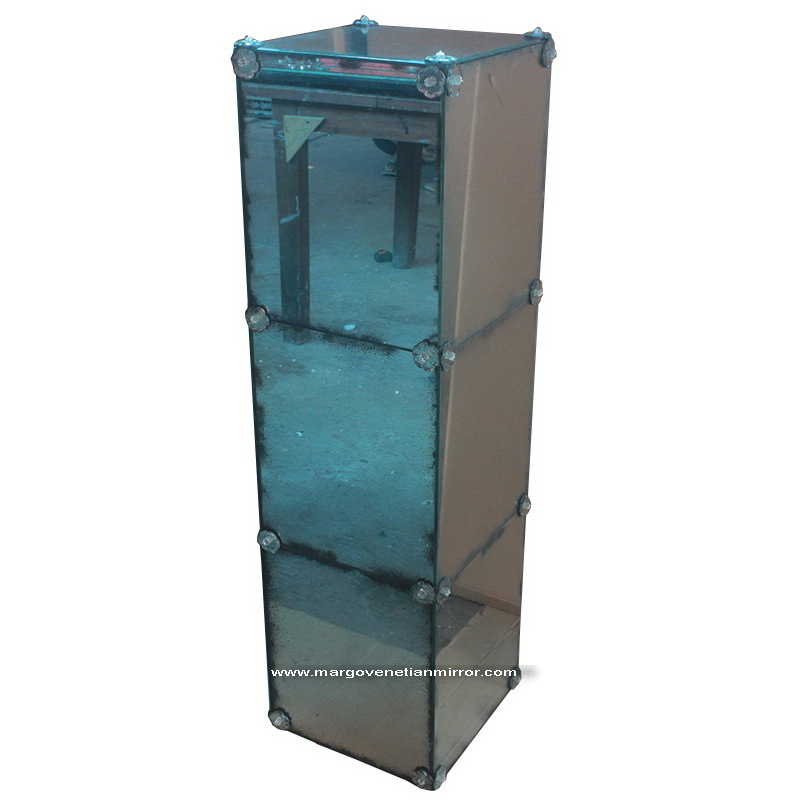 One thing, Finish distressed mirror by nitrate traditional process also so, mirror will look natural or organic process. 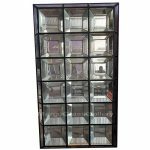 With a beveled 0.5 cm on each side of the glass makes glass safer when in clean and add luxurious impression on this mirror view itself. 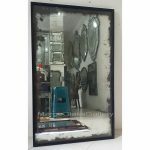 Chose this mirror to be wall decorate is good idea and let see other item mirror for complete your interior.